All Inclusive Price: $4,299 from JFK, NY. $3,399 for “land only” travelers. $1,697 for optional Rome & Pompeii extension (based on 15 people). 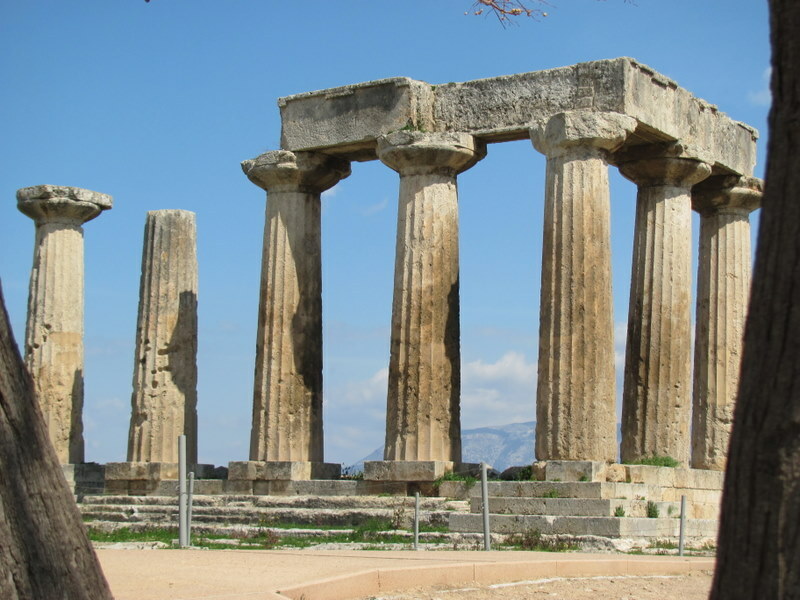 Price of this “Footsteps of Paul” Greece Tour includes: Airfare & US & Int’l Departure-fuel taxes ($595), gratuities ($30 cruise and $100 land), Port fees ($138), hotels, 2 meals daily on land, 3 meals daily on the ship, and all entry fees. $4,299 from JFK, NY (additional departure cites available upon request). The optional Rome & Pompeii extension is $1,697 (Oct 16-19). The land only price includes all the above except the airfare. Sign-up deadline: August 6, 2019. Early Bird Discounts: With your deposit of $500 to reserve your spot on this Greece tour, you will earn the following discounts off the overall price: $150 for deposits made before 9/6/18; $100 before 10/6/18; $90 before 11/6/18, $80 before 12/6/18, $70 before 1/6/19, $60 before 2/6/19, and $50 before 3/6/19. 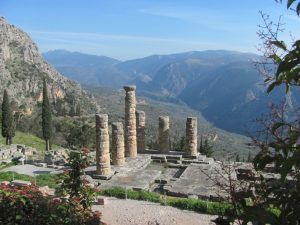 This extensive Greece tour starts in the north and drive south to see not only virtually every biblical site but many classic sites as well. All of these sites offer us the context for the life and ministry of the Apostle Paul as we retrace his steps! The trip also includes a 3 day cruise in the beautiful Aegean Sea. We will see the islands of Mykonos, Patmos, Crete and the spectacular Santorini. We even sail to the western coastline of Turkey to see the massive biblical site of Ephesus! We return to Athens to climb the Acropolis and see the famous Parthenon and Mars Hill (Acts 17). 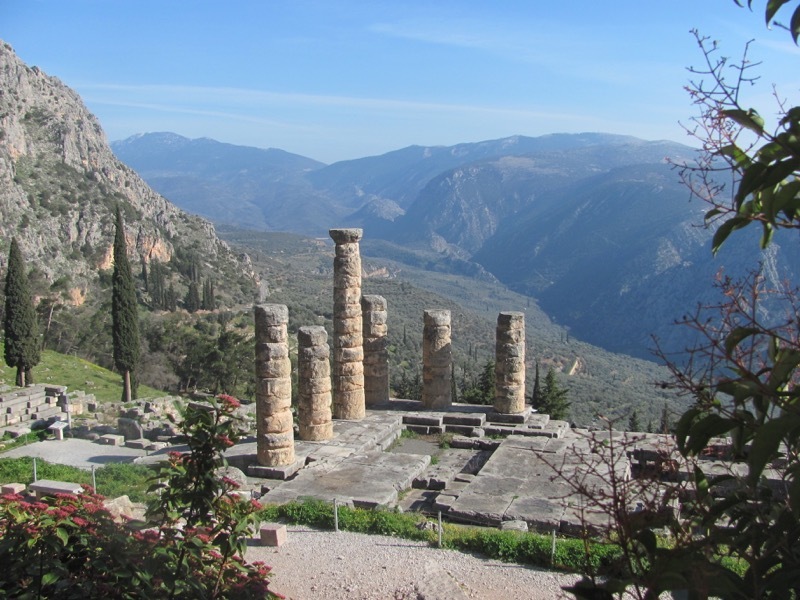 We also drive into the Peloponneseto see Corinth and Mycenae.